NATIONALLY BEST-SELLING AUTHOR. 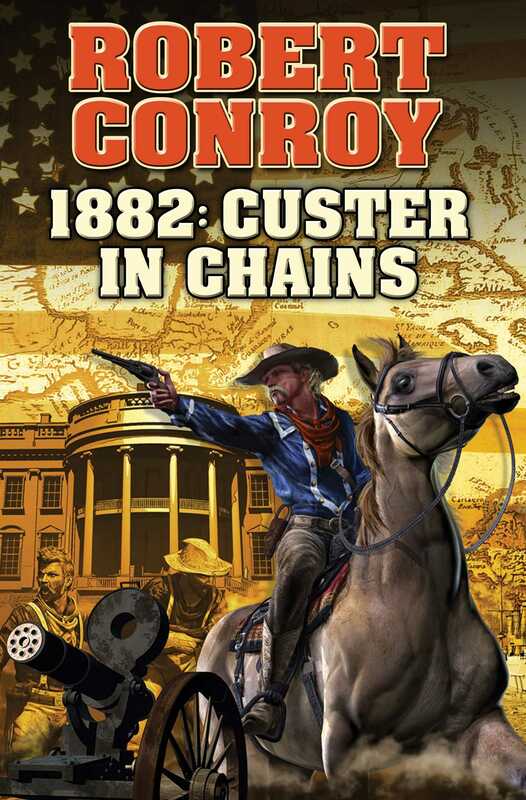 A world where Custer survives Little Bighorn and becomes president goes seriously awry. Following his unlikely but decisive (and immensely popular) 1876 victory over Sitting Bull and the Sioux at the Little Big Horn, George Armstrong Custer is propelled into the White House in 1880. Two years later, he finds himself bored and seeks new worlds to conquer. He and his wife Libbie fixate on Spain’s decaying empire as his source for immortality. What President Custer doesn’t quite comprehend is that the U.S. military isn’t up to such a venture. When a group of Americans on a ship headed for Cuba is massacred, war becomes inevitable—and unless calmer, patriotic citizens and soldiers can find a way to avoid debacle, this war may be America's last stand!